Virginia Beach is an independent city located on the southeastern coast of the Commonwealth of Virginia. In 2017 the estimated population was 450,435. Although mostly suburban in character, it is the most populous city in Virginia and the 41st most populous city in the nation. Located on the Atlantic Ocean at the mouth of the Chesapeake Bay. 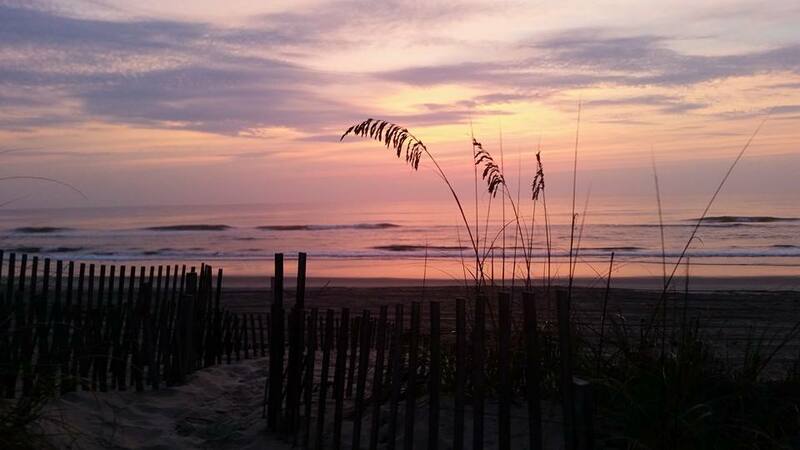 We’ve provided helpful links about life in Virginia Beach. If we may improve our page by adding additional links, please fee free to drop us a line. Thank you!